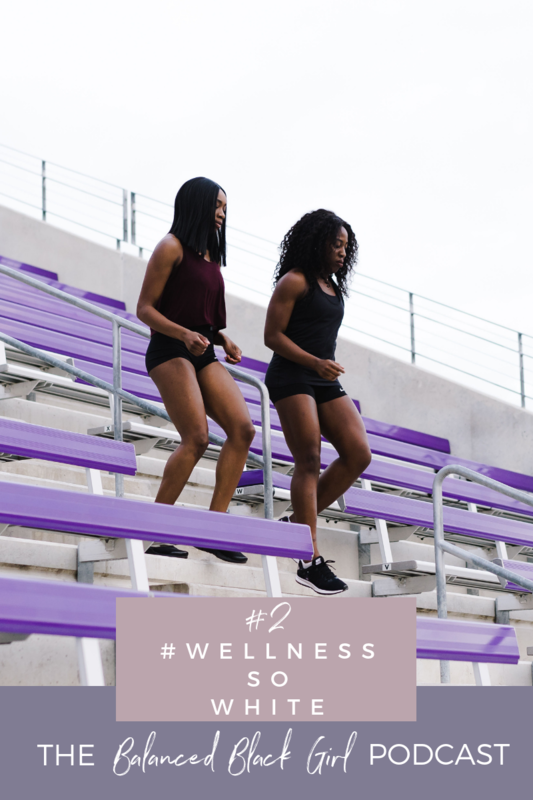 Episode number two of the Balanced Black Girl podcast is a solo episode, with me diving into why the mainstream wellness space feels so one-size-fits-all, and how we can all work together to fix it. Remember a few years ago when the Oscars got called out for the lack of diversity among its nominees? Also known as #OscarsSoWhite? I certainly do, and now it’s time to tackle what I call, #WellnessSoWhite – aka the lack of diversity and perpetual cultural appropriation in the online wellness space. Back in February, I attended the GOOD Fest, a day-long celebration of all things wellness in Los Angeles. As a wellness junkie, I enjoyed hearing from the speakers, trying the different products, and meeting several of my wellness blogger friends in real life. However, there was just one caveat – there were hundreds of women there to celebrate wellness, and I could count the women of color in attendance (and on the speaker line-up) with one hand. And I wasn’t the only person who noticed. Right after the event, I got an email from a reader who had been following the weekend closely on social media, and she noticed the same thing. 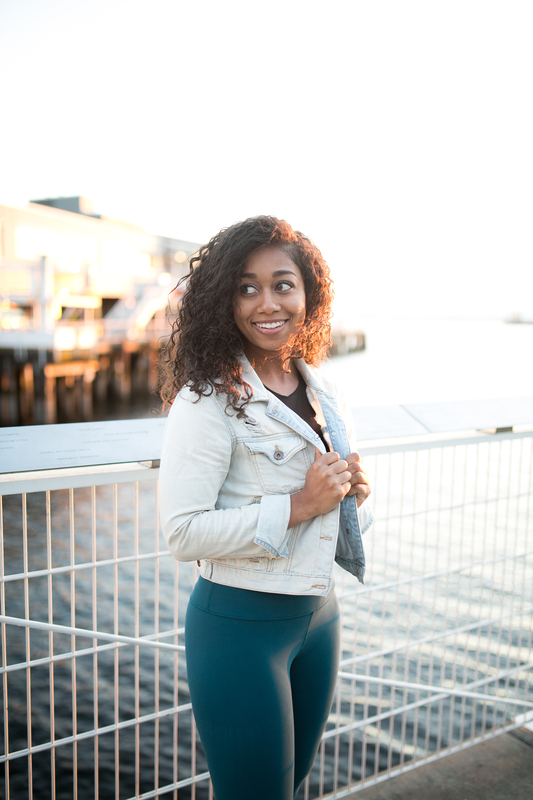 She shared with me that she is a Latina and struggled to feel represented by influencers in the online wellness space – which is what drew her to me. I was one of few women of color she saw represented in wellness online, and me simply showing up made her feel like her health mattered too. In this solo episode, I talk about how this email changed the entire trajectory of my brand, business, and life. While I echoed the same feelings this reader shared with me, I often stuffed them down, afraid of speaking up because I didn’t want to rock the boat. But after hearing from this woman, I realized just how much representation truly matters – and that largely influenced this podcast, website, and platform being created. I also discuss some ways we can all work together to make the online wellness space feel more inclusive, culturally respectful and representative of more people. If this message resonates with you, please be sure to subscribe, rate, and review the podcast on iTunes.